Designed and guided by county officials, our professionally planned educational activities also offer great opportunities to network with your peers. 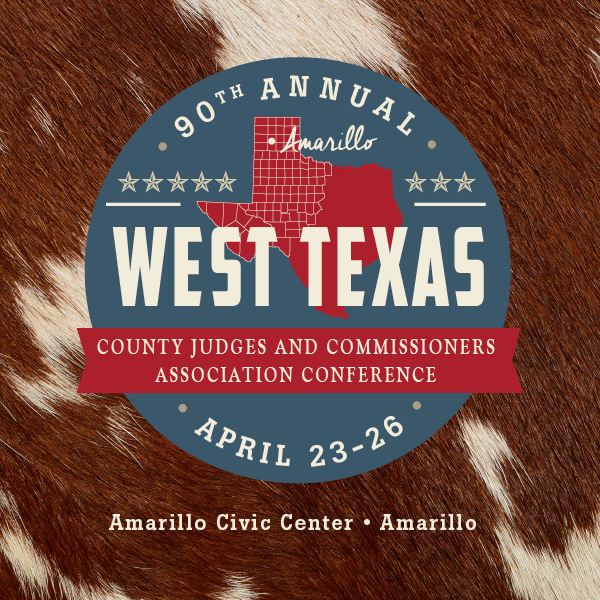 The Commissioners Court Administrative Training program is designed to provide County Judges and County Commissioners an in depth and concentrated learning experience on the issues associated with the budgeting process. For more information, contact Adrienne Bethke at (800) 456-5974. For more information, contact Michele Ewerz or Rachel Kucera at (800) 456-5974. The Probate Academy is a program designed to meet the educational needs of judges, clerks and other court personnel responsible for setting and disposing of probate and guardianship cases. For more information, contact Allyssa Lee or Adrienne Bethke at (800) 456-5974. For more information, contact the V.G. Young Institute of County Government at (979) 845-4572. 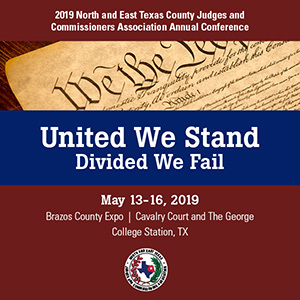 The Fall Education Session of the Texas Judicial Academy will give county judges an excellent opportunity to learn and fellowship with judges from across the state and discuss a wide range of topics that impact judicial duties.